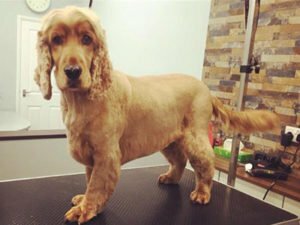 Short Bark and Sides take a considerate approach to the grooming of old age pooches, making the methods and equipment used are suitable, as well as the surrounding environment. 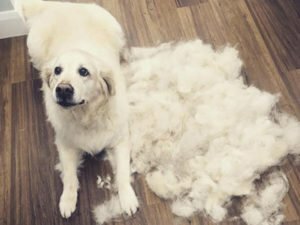 Here at Short Bark and Sides we are fully equipped to groom your OAP’S in a safe and comfortable manor. 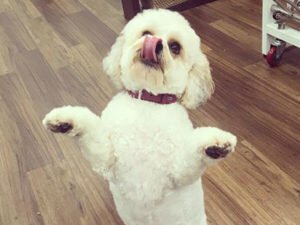 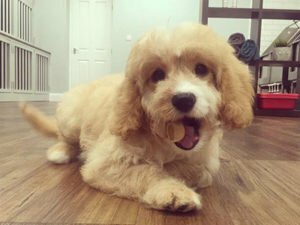 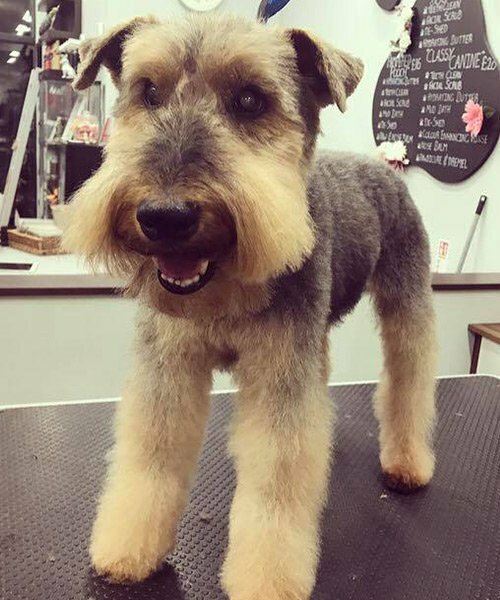 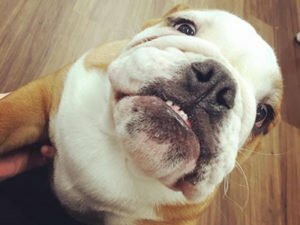 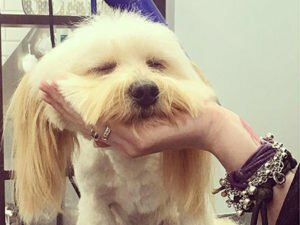 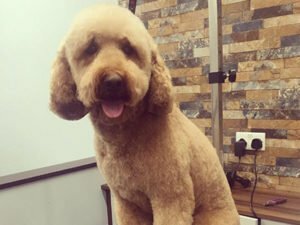 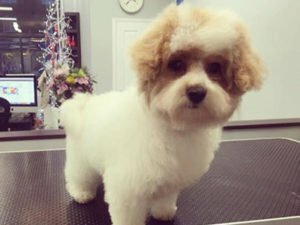 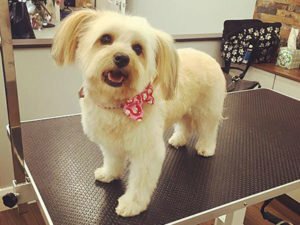 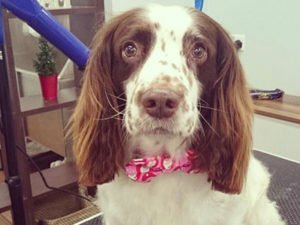 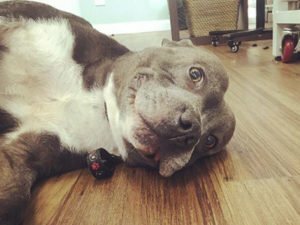 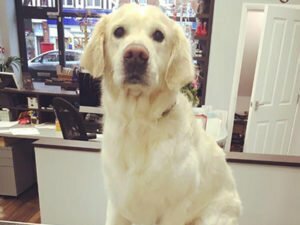 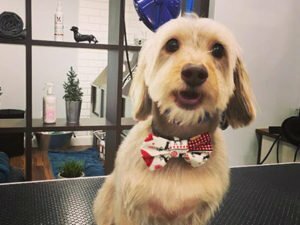 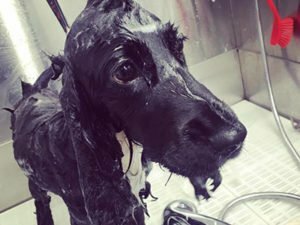 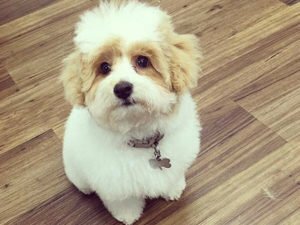 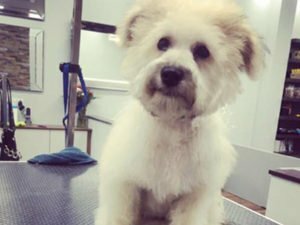 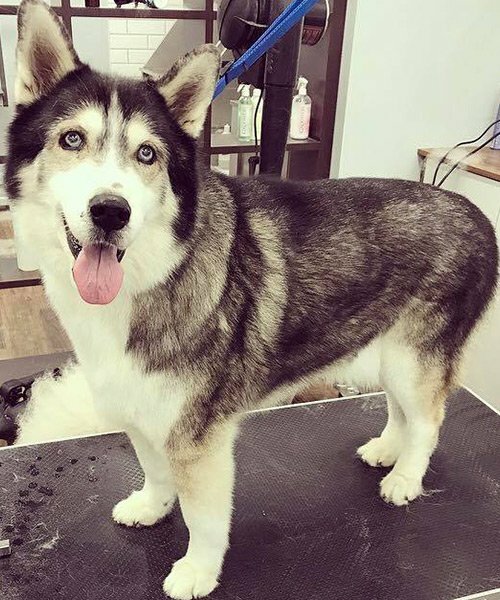 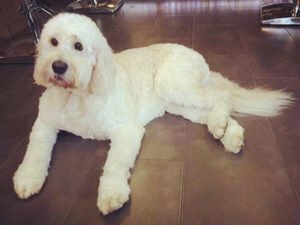 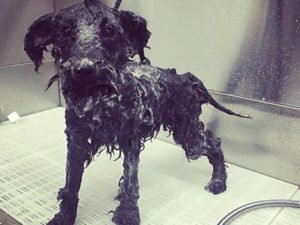 We provide all of our dog grooming services by hand and use a wide range of techniques designed to relive pressure on your golden oldie’s limbs so they can really relax and enjoy their dog grooming session. 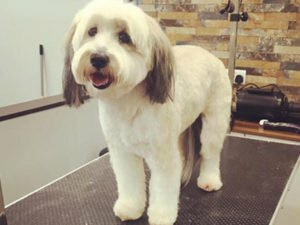 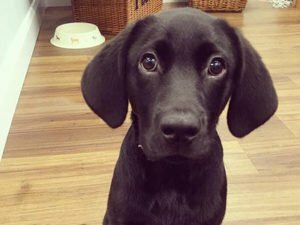 We also use specially selected shampoos and sprays to revitalise skin and coat without causing irritations to any lumps or bumps they may have. 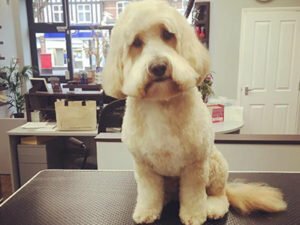 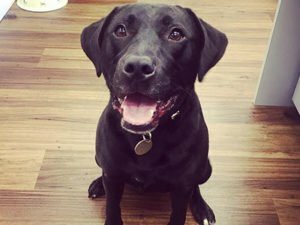 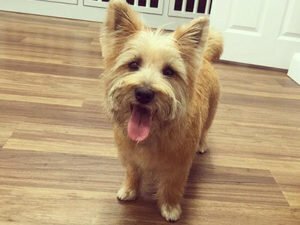 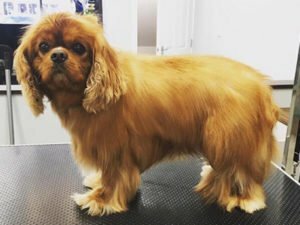 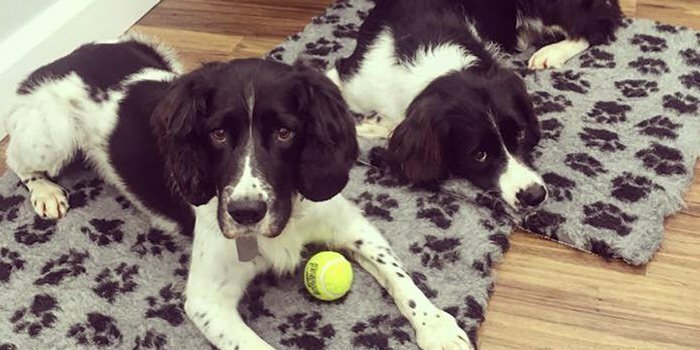 To ensure the most relaxed environment possible we also aim to book older dogs in at a quieter time so that we can make their groom as relaxing as possible. 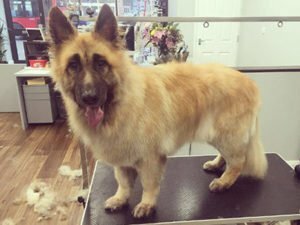 For more information or advice on grooming please give us a call or pop in. 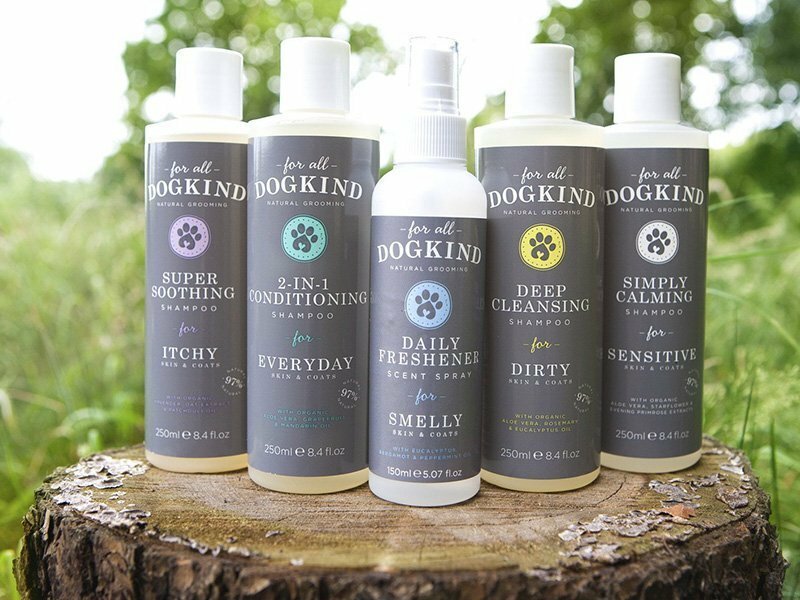 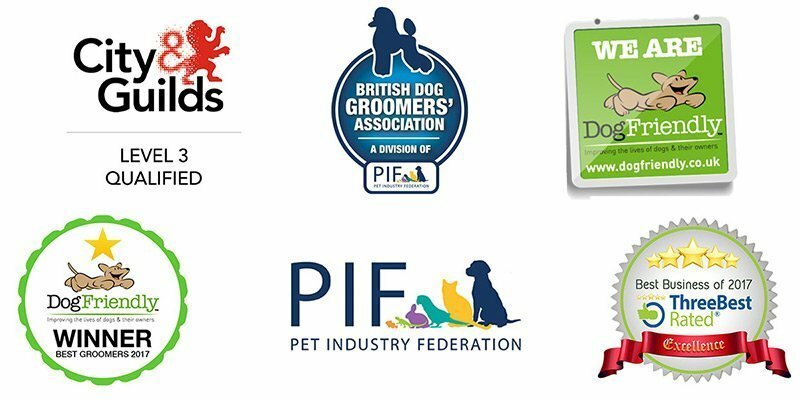 Ideal for older pooches, DOGKIND award-winning natural grooming products use healthy and healing essential oils and extracts that are kind to old age dogs and humans – because every dog deserves to look, feel and smell great – naturally! 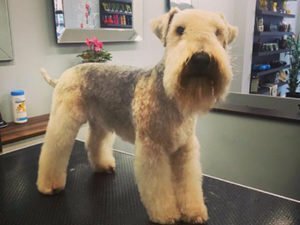 Where regular grooming is even more essential for older dogs we recommend regular visits to save the need for intensive work. 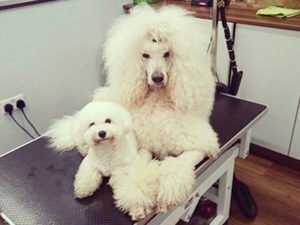 We finish all of dog grooming sessions with lots of kisses and cuddles, or maybe a chance for a snooze, so it is always remembered as a nice, comfortable time.